A professional service and quality is key to the success of any business as clients will refuse sub standard work regardless of what industry they may focus on. This is especially true of the construction trade where attention to detail is paramount. For many companies, their main focus is on quality. 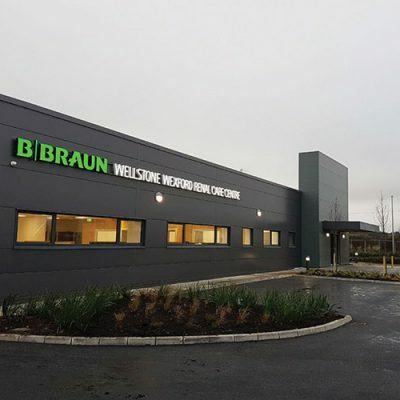 For this month’s edition of Building Ireland we profile a company that have built their reputation on providing an efficient and quality service to their customers. 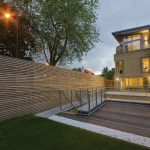 Established in 2004, CS Construction has to date successfully completed a wide range of building contracts including commercial, civil engineering, residential & healthcare sectors. 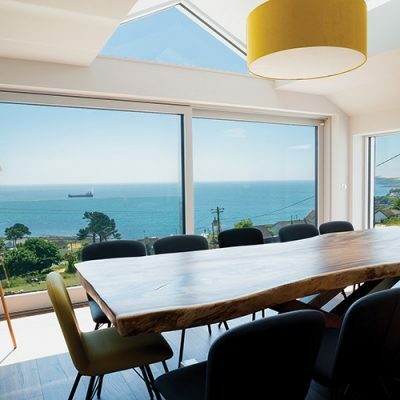 Operating throughout Ireland, the company has a proven track record working with many of the leading design practices in Ireland achieving the successful delivery of both the design team & client’s requirements. This is achieved by CS Construction applying an innovative and fresh approach to contracting, challenging the industry norms for the benefit of all our clients. CS Construction has built up a good working relationship with our clients over the years by combining their professional construction expertise and sound engineering knowledge. Clients include blue chip organisations such as Athlone Institute of Technology, Ballymun Regeneration Ltd, Dublin City Council, HSE Estates, Kerry Group, Mylan Laboratories, amongst others. In addition to the normal building & civil engineering contracting services, CS Construction undertake Fire Upgrade works. 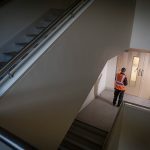 The company has invested heavily in the last few years in training for this type of work, and currently have Third Party Installer Certification from IFC Certification (A UKAS Accredited Body) for Penetration Sealing, Timber Doors and Partition systems. Over the next few months the company hopes to add Cavity Barriers and Fire Dampers to this list. CS Construction are members of the Association for Specialist Fire Protection Ireland (4017/C), which is an organisation established to support those responsible for legislation, specification, inspection and installation of passive fire protection throughout Ireland. 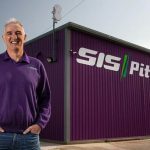 Company Directors Ciaran McIntyre and Simon Gribbin have stamped their ethos on the business and all work is done to the high standard that they demand. 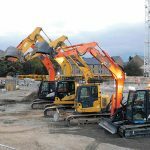 “We are currently busy with a number of ongoing projects including an effluent tank project in Wicklow, a resource centre upgrade in Mullingar, and fire upgrade works to an apartment building in Dublin” said Ciaran. CS Construction have recently moved their offices from Swords to Dunboyne in Co Meath and Ciaran revealed that they are still settling in to their new surroundings. “The move has gone well, we are located close to the M5 and the M3 which means we have good access to anywhere in the country. The company has grown year on year since the end of the recession and Ciaran added that is a trend that they are keen to continue in the future. Despite being pleased with the direction of the business, Ciaran feels one of the main concerns in the industry, currently, is finding skilled and experienced workers. One recent project which will go some way to help in alleviate part of this shortage was the completion of the Athlone Institute of Technology trades project. 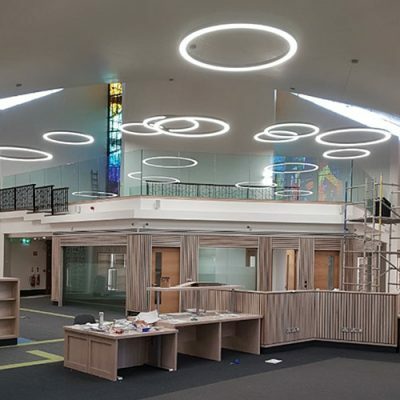 This involved upgrade works to the HGV area, construction & fit-out of three new classrooms and a plumbing workshop within the existing building. 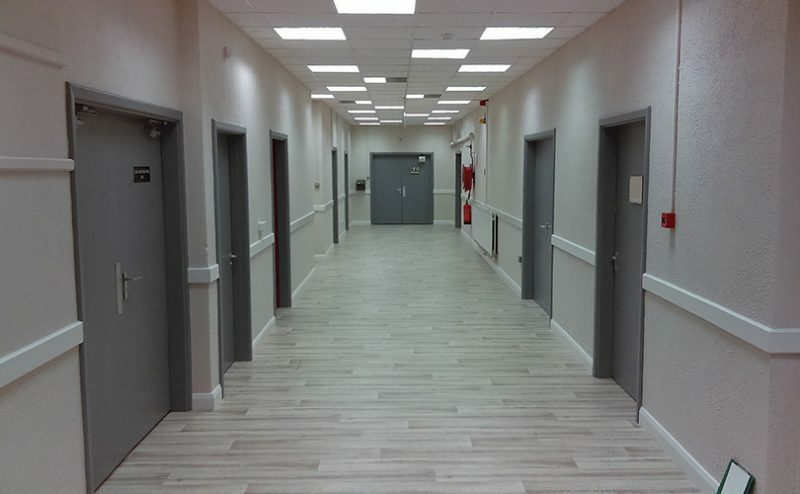 The project was completed in 10 weeks, with partial handover of 2 areas in 6 weeks to allow student classes to begin. The plumbing workshop is specifically aimed at training apprentice plumbers in the theoretical and practical aspects of their future trade. Individual cubicles are provided for each student to learn construct a complicated heating system combining gas boilers, pumps, solid fuel stoves with each item communicating to the other via a systemlink control panel. 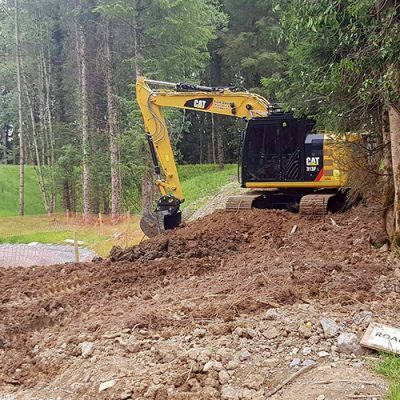 CS Construction looks to continue servicing their current and future client’s needs to the same high standards as they have come to expect, ie. – The highest quality workmanship, utilizing the best equipment and technology, performed in a safe and efficient manner.